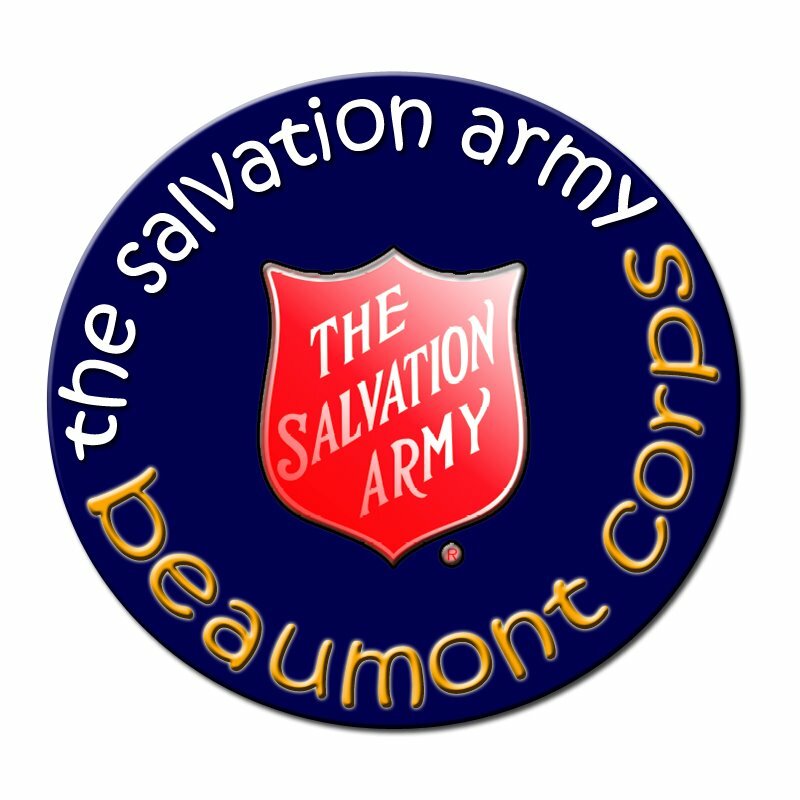 Welcome to our Vidor, Texas Homeless Shelters and Services for the needy page. Below are all of the homeless shelters and services for the needy that provide help to those in need for Vidor, TX and surrounding cities. The H.O.W. 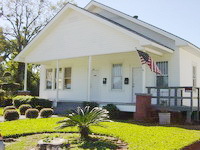 Center is home founded in 1992 for men recovering and rebuilding their lives from alcohol and substance abuse. The emergency shelter is an overnight shelter for those in need. Doors open at 5 PM and dinner is served until 5:30 PM. After dinner you register for the night. The shelter closes for the day at 7:30 AM. There are multiple AA meetings throughout the week as well as religious counseling. Long term transitional housing for women and children. The Women's Shelter provides emergency and transitional housing opportunities for up to 13 single women. The Port Cities Rescue Mission Family Center II provides emergency housing for up to ten families, a resource center, a computer and educational center, and a chapel for the Mission's residents.